Congenital spine deformities are disorders of the spine that occur in the early stages of life. Some of these deformities cause an unusual form of the spine. Others may influence the nerves, causing issues in moving arms or legs, using toilet, and even picking up a thing from the floor. What are the Types of Congenital Spine Deformities? Kyphosis Kyphosis is described as an abnormally rounded upper back (more than 50 degrees of curvature). Lordosis Also called swayback, the spine of a patient with lordosis curves significantly inside the lower back. Scoliosis A person with scoliosis has an oblique curve to their spine. The curve is often S-shaped or C-shaped. What Factors Cause Congenital Spine Deformities? Many congenital spine disorders are related to spina bifida. In this condition, the neural tube either fails to develop or close properly. Babies born with spina bifida aperta may have an open defect on their backs where the skin over the spinal cord does not form correctly, and the nerves are exposed. In myelomeningocele, in which the backbone and spinal cord fail to fuse. Since these malformations are congenital, the symptoms are visible. 3D-EOS 3D-EOS is an imaging system with an aim to provide frontal and lateral radiography images while limiting the x-ray radiation absorbed by the patient. The specialty of using 3D-EOS as a diagnostic procedure is that gives 3-dimensional pictures, which allows the doctor to have a closer look at the structures and plan the surgery. Bone Scan A bone scan is a nuclear medicine test. This implies the procedure uses a small amount of radioactive substance, called a tracer. The tracer is infused into a vein. Regions which absorb too much tracer are the locations which need urgent medical intervention. Computed Tomography (CT) Scan A CT scan uses an x-ray machine to make a 3-dimensional photo of your body from inside. A PC at that point merges these pictures into a detailed picture that demonstrates any abnormalities or tumors. In some cases, the specialist will infuse a special dye (contrast medium) into a patient's vein to get more detailed pictures. X-ray A radiologist can tell the severity of a deformed spine after taking pictures of the bone structure. What are the Treatments for Congenital Spinal Deformities? Bracing If the curve is increasing, and your child is still nursing, the back bracing or a cast can prevent the of congenital scoliosis from progressing. It will not correct the condition completely; instead, the spinal condition will be arrested for some time. Surgery Surgery for kyphosis and lordosis is required when the bracing fails to arrest the growth of irregular spine. The surgery is performed under general anaesthesia, which is decided according to the weight of the baby or child. Spinal instrumentation, artificial plate substitution and kyphoplasty are the main surgical interventions in case of congenital spinal deformities. Artificial Plate Substitution. Defective plates in the spine are supplanted with artificial ones. Spinal Instrumentation. Instruments, for example, snares, poles, and wires are connected to the spine to realign the bones of the spine and keep them secure after spinal fusion. Kyphoplasty. 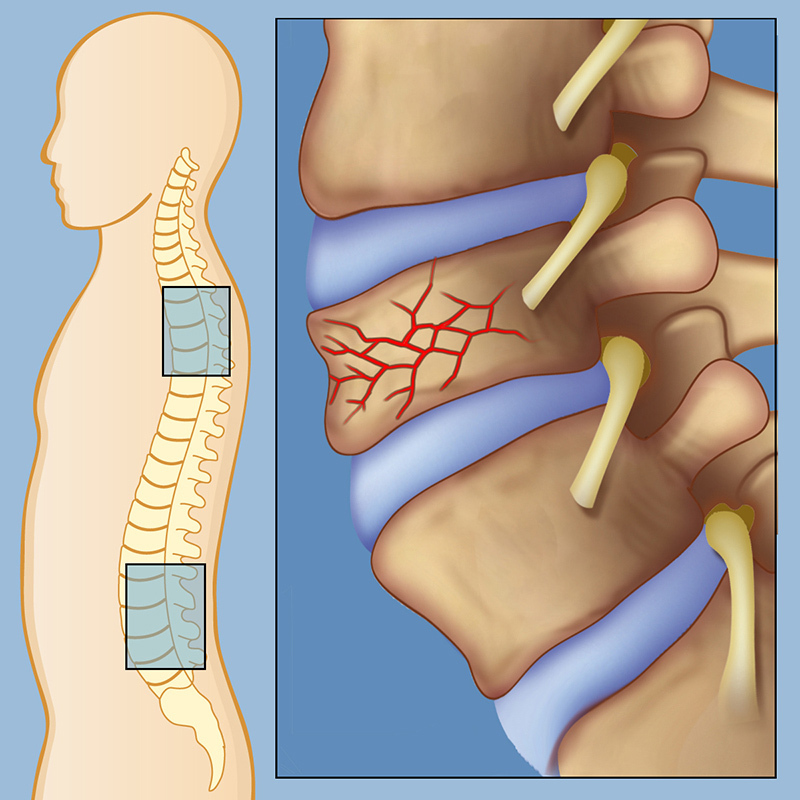 A balloon is embedded inside the spine to rectify and balance out the influenced region and ease the pain. Upon skeletal development, it is foreseen that most congenital scoliotic bends won't advance or cause back pain in future. The uses of external braces may be required.